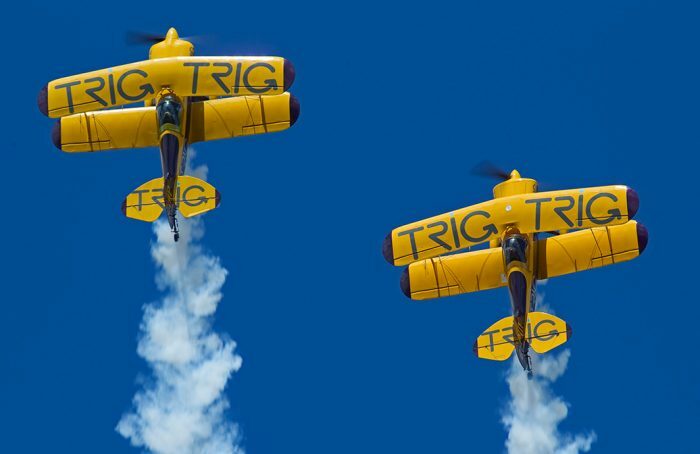 The excellent rail and air connections for both customers and employees were the deciding factors for Scottish company Trig Avionics in selecting Amersfoort as the place to open their second office. The company, who is a leading UK avionics manufacturer, announced in June plans to open a new European office in the Netherlands. The company is now searching for talented staff to become a part of Trig’s future success, across a variety of exciting job roles. Based in Edinburgh, Trig makes surveillance, communication and navigation equipment used in light aircraft. Trig products are exported around the world and the company’s success is the reason a new facility is being created. New employment opportunities will become available in the town of Amersfoort, where Trig will be based.